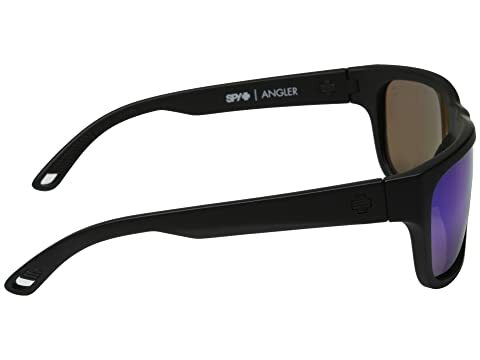 A fintastic pair of shades from Spy Optic®. 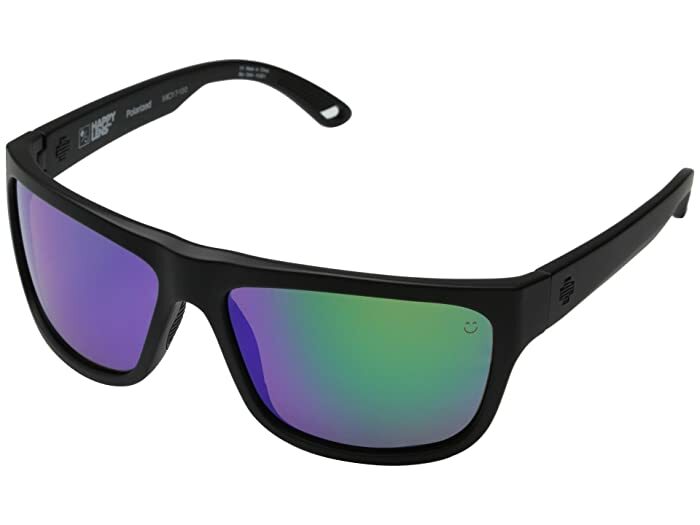 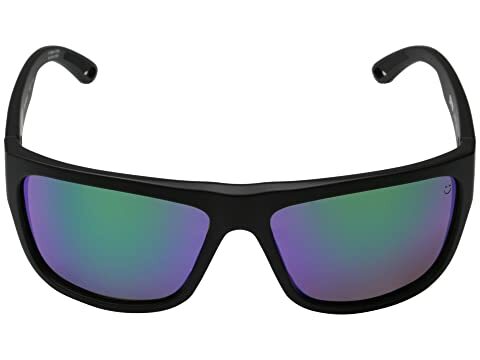 Polycarbonate 8x4-based Toric lenses provide 100% UV protection. 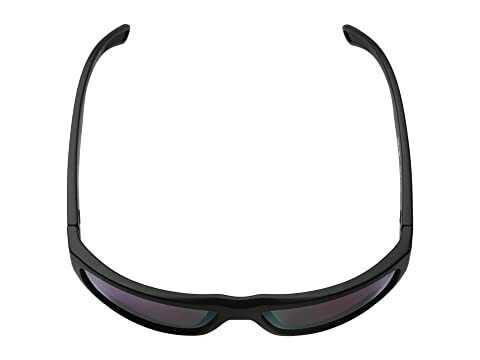 Hytrel™ rubber nose pads create a comfortable fit that can be worn all day.